Prisoner of the Mind is here tomorrow! Celebrate what hides in the shadows. 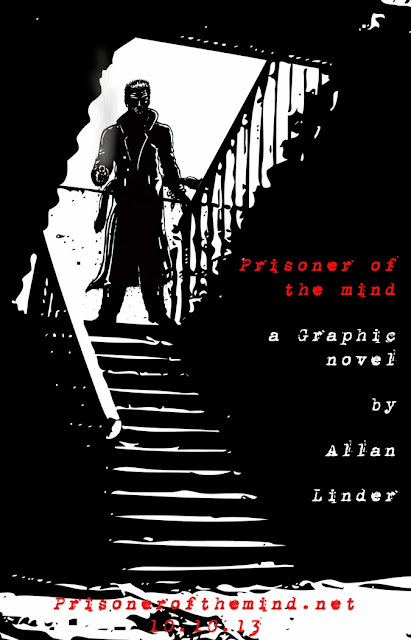 Buy Prisoner of the Mind today! Neo-Retro Hover Car, No Wheels Necessary!